Observation - Wren - UK and Ireland. Description: Lots of Wrens in song at Lochwinnoch today despite reports of them having suffered badly after our severe winter. 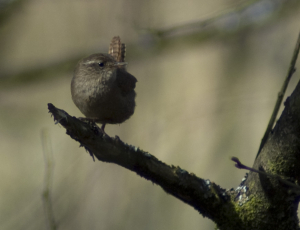 Lots of Wrens in song at Lochwinnoch today despite reports of them having suffered badly after our severe winter.